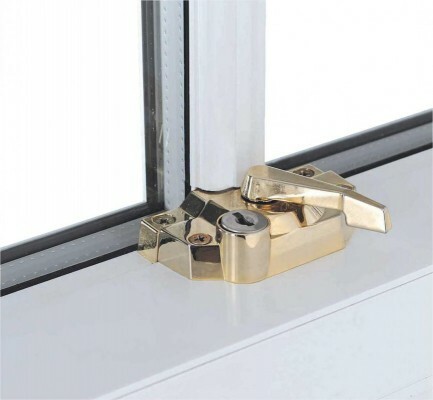 We’ve partnered with hardware specialist Safeware to bring together a range of products to fit and complement our window systems. 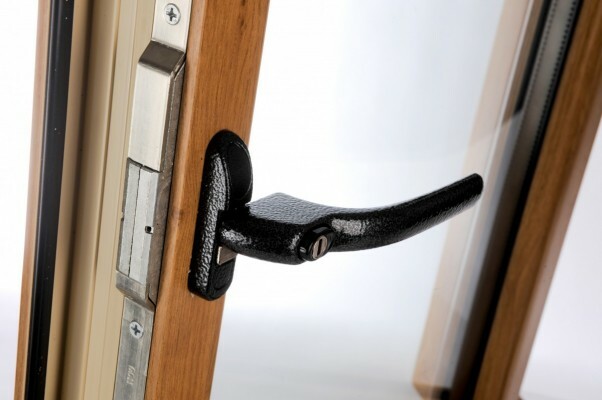 Every product in the Spectus Safeware range has been chosen for reliability, quality and aesthetics. 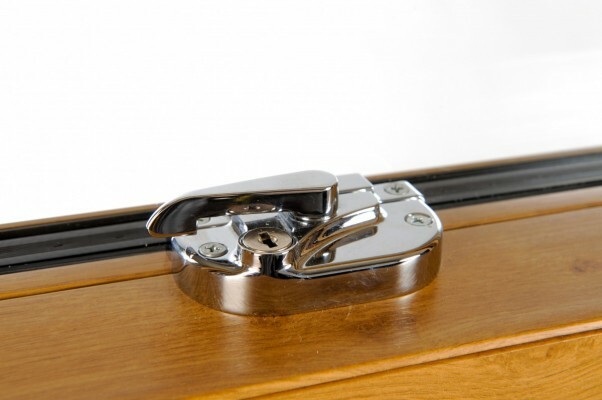 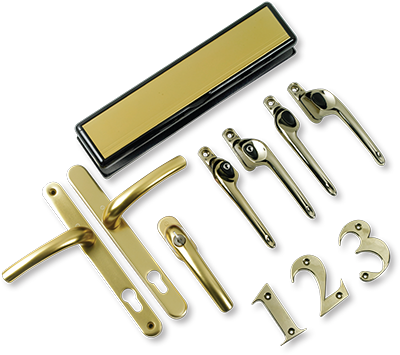 Top-name, branded locks, hinges, handles, stays and ancillaries are included. 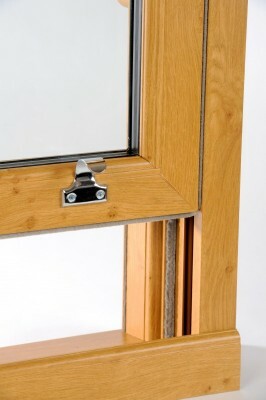 When used correctly the range will comply with all relevant Building Regulations and legislation.